In 2003 Americans spent $4 on soda for every $1 that they spend on coffee. Since then soda revenue has fallen 40% while coffee revenue has increased 50%. This may be because sodas have become linked with bad health while coffee has no such stigma attached. Bottled water, sports drinks, and energy drinks have also benefited from soda’s association with bad health. 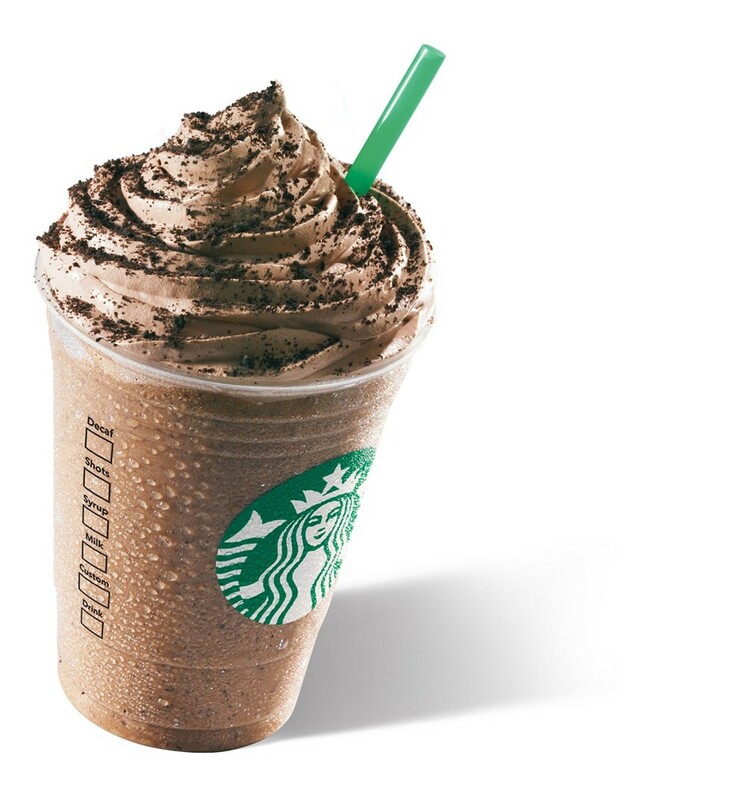 There has been a rise of coffee culture as evidenced by the spread of chains such as Starbucks. Younger consumers especially seem to buy into this culture. Read the full piece here to see a graph that shows the rise of coffee and the decline of soda, and find out the effect that coffee prices have had.